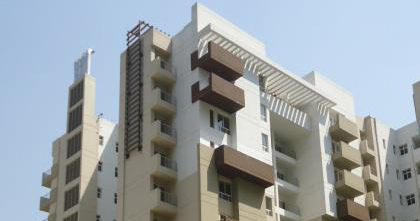 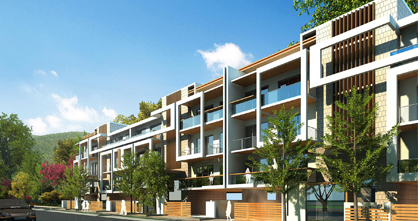 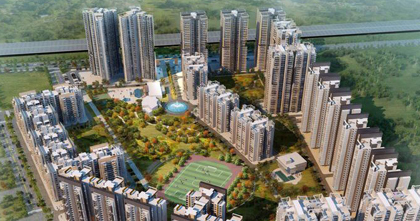 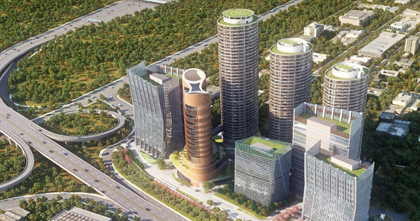 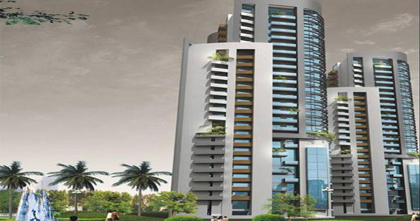 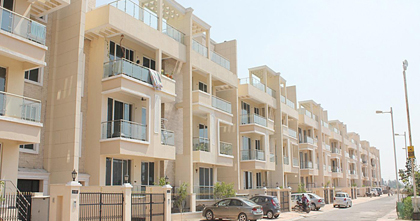 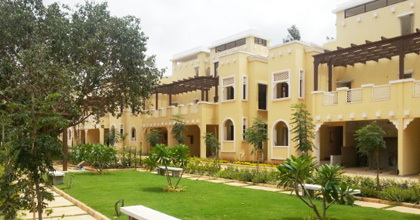 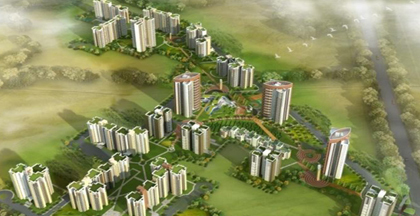 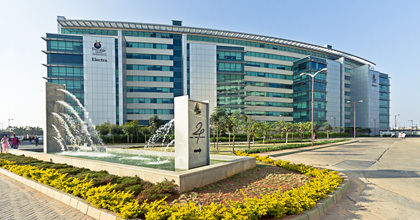 Exora, Bangalore – 2.3 M sq. 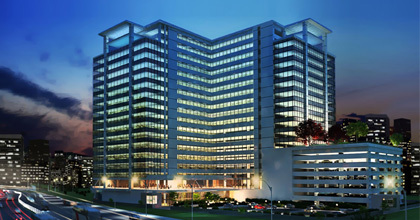 ft.
Genesis IT Park, Kolkatta – 1.3 M sq.ft. 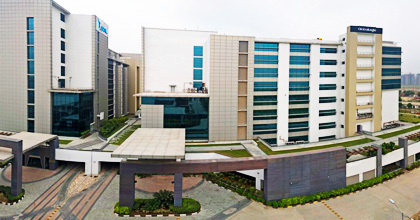 Oxygen, N.C. 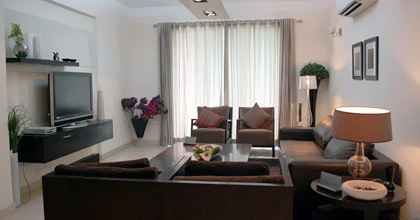 Region new Delhi – 1.3 M sq.ft. 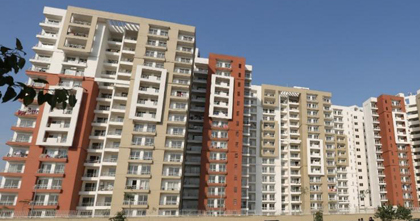 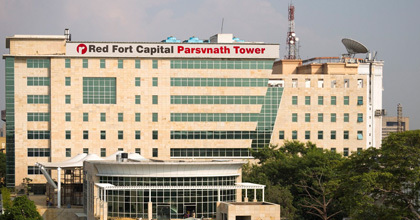 Red Fort Towers, New Delhi – 0.3 M sq. 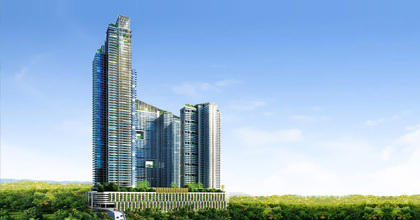 ft.
Signature City, Chennai – 1.6 M sq.ft. 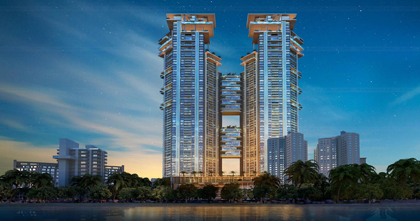 Altamonte, Mumbai – 2.9 M sq.ft. 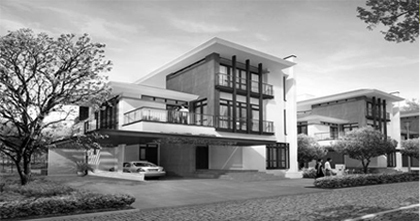 Silver Oak Villas, Bangalore – 0.7 M sq.ft. 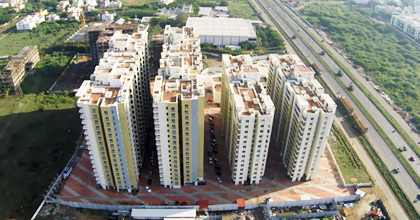 Sarjapur Township, Banglore – 8.7 M sq.ft.